Go and serve. This is God's challenge and calling to us. 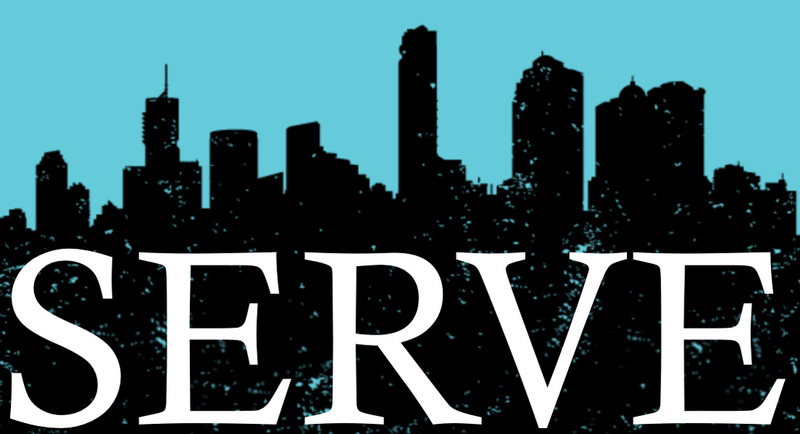 Over the next three weeks we will examine different ways Christians are called to serve.